"Storytime Readers" is a series of storybooks especially designed to provide easy and enjoyable reading practice. They have been carefully graded into three stages and have been written in a way that will help teachers to use them as plays, thus providing an early introduction to drama as a means of learning. 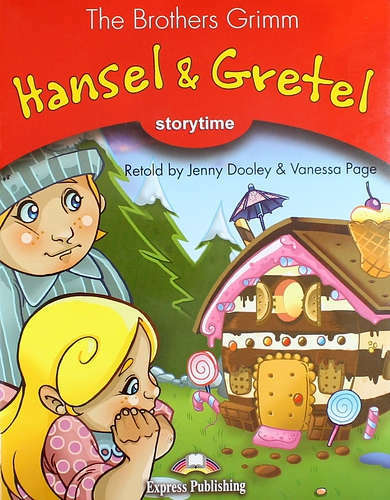 Retold by Jenny Dooley and Vanessa Page.